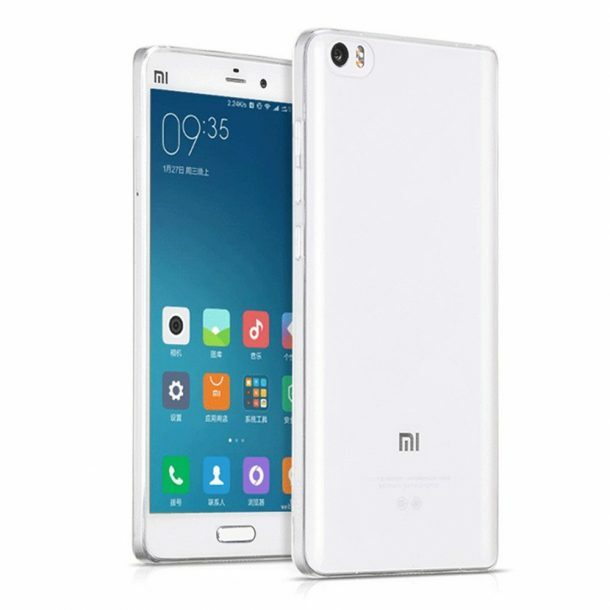 Xiaomi mi 5 is a premium phone from the Chinese manufacturer Xiaomi launched in April 2016, and the sales already looks promising. The phone has a 16MP camera and is powered by a 4GB RAM making it a powerhouse phone which can compete with the best. 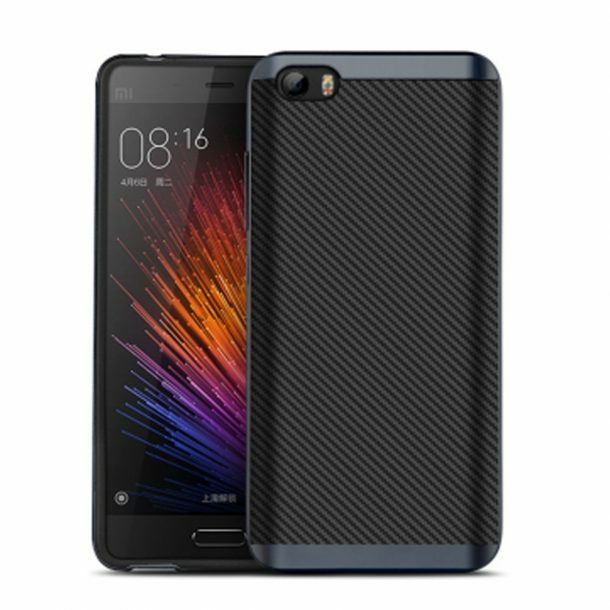 For those who already own the Xiaomi Mi 5, today we have listed some of the best cases available for Mi 5. The clear case is made from TPU and is readily available from any hardware store. 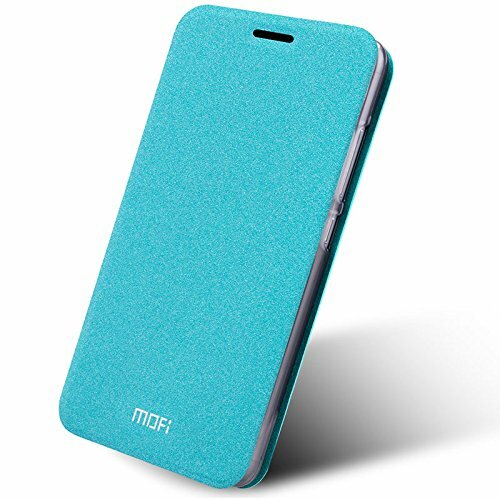 The case is excellent in protecting the phone against dust and grime while helping you avoid scratches on the surface. 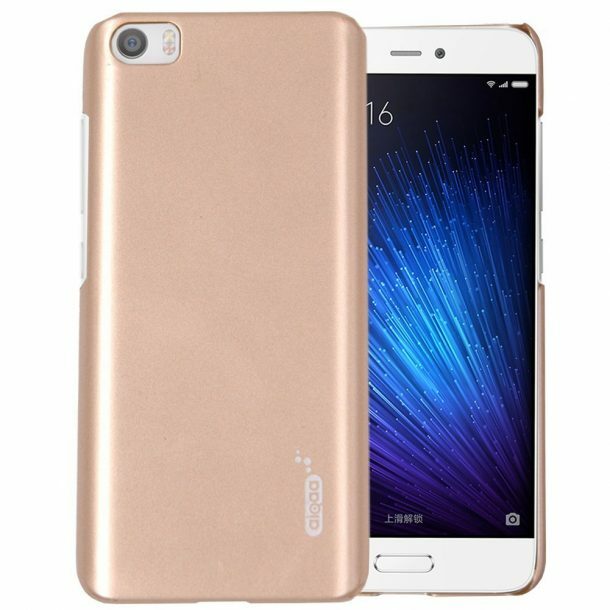 The case is very similar to the previous one on our list as it is also clear and made from TPU but has precise openings & wavy texture. The case is also available in multiple shades. 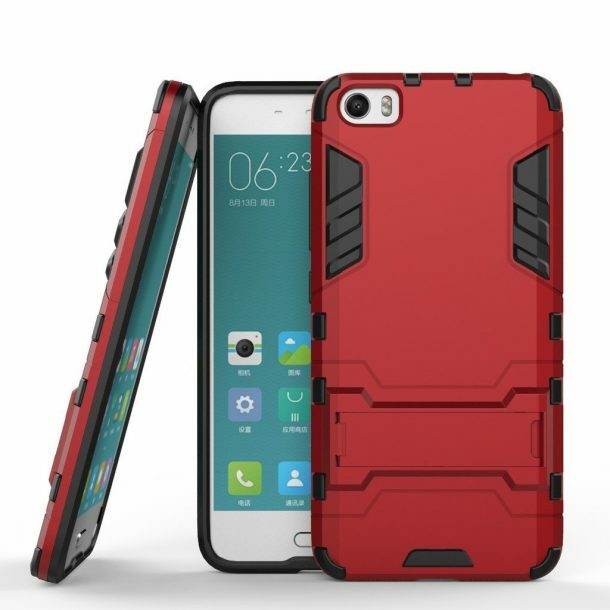 The frosted shield case is made from UV painting technology and is available in 4 more colors. It has a polycarbonate plastic structure which can rest bumps and minor impacts. 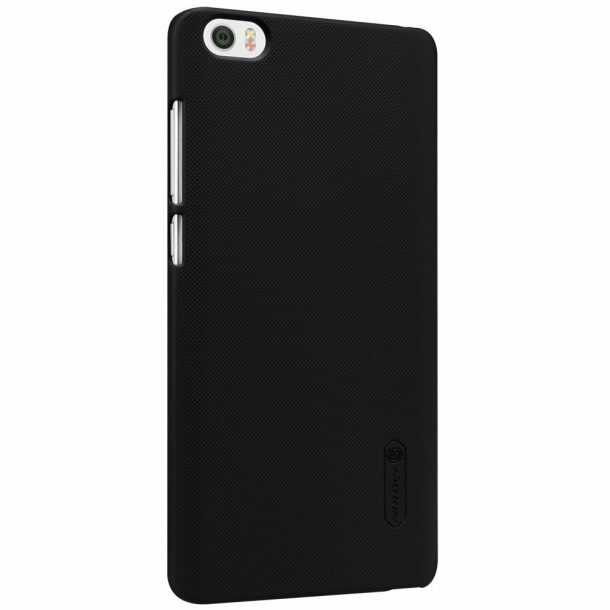 The plastic case has a smooth matte finish and is only available in black. 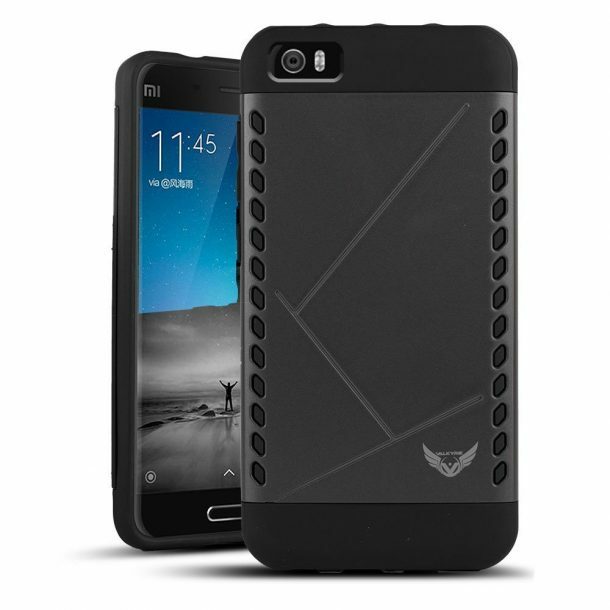 The case fits your phone perfectly and resistant to dust accumulation. PU leather flip case comes with additional pockets that help you carry any extra stuff that you might want to carry around. The case is excellent in keeping your phone in that brand new shape & you get easy access to all the ports and buttons. We have discussed a case from this manufacturer before but this one is a little different as it has strategic contours(aid in grip) and reinforced edges(enhance protection). The golden case also has a metallic finish as compared to the matte finish on the previous one. The Aluminum bumper can resist almost anything while making your phone look aesthetically pleasing. The case is available in 4 other shades that range from bronze to gold, making an instant first impression on anyone. Dual Layered cases like this one are made from a combination TPU gel and polycarbonate plastic making them robust yet rugged at the same time. This particular case also has a raised lip around the edges that protects the screen from abrasive surfaces. One of the most uniquely designed phone cases on our list. The dual layered case has a plastic exterior with a contoured back making it both easy to grip and excellent in protection. 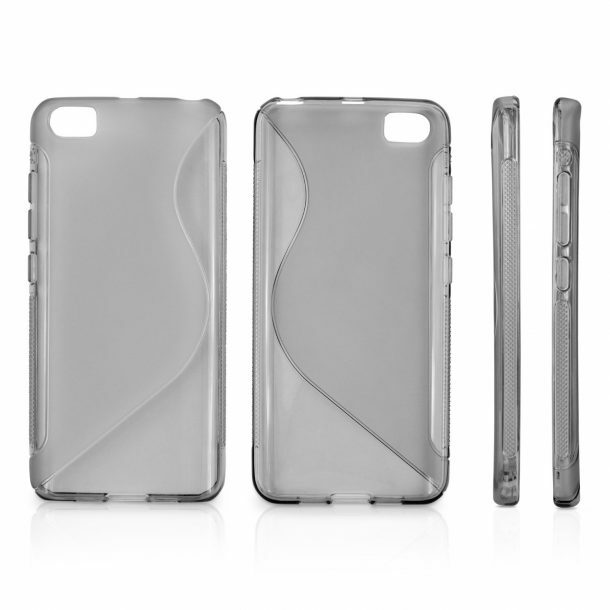 The futuristic looking case has a dual-layered design that is well supported by tapered edges. 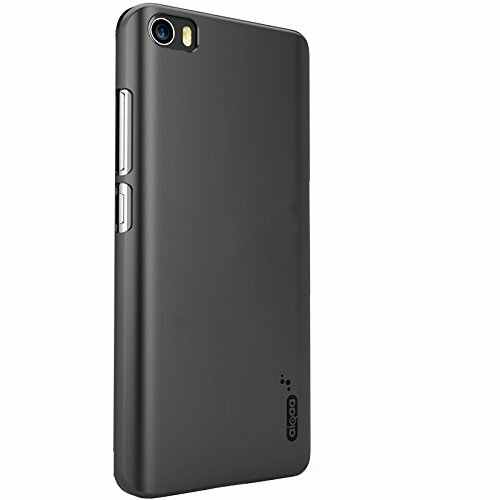 The case reinforced rubber edged and a raised lip but what stands out is that it has a kickstand at the back as well. The stand makes it easier for you to watch movies hands-free and this makes it our No.1 pick. I like Ougger Extreme Protection which looks totally new to me. I personally admired with skins from Skinnova which are best in class. 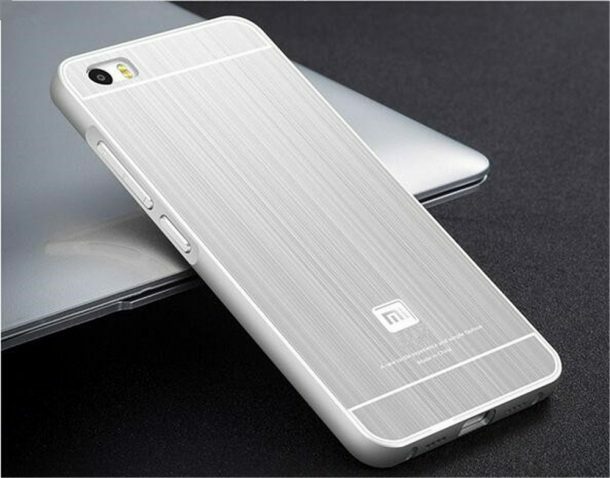 The option of customization and cutout for the Mi logo attracts everyone.